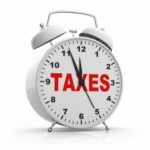 What about a state income tax extension? Is there a form for that, too? Assuming that you’re running behind on tax prep, and that you’re not living in one of a handful of states with no income tax, this is a very real issue. The reason I didn’t touch on it in my original post was that the answer varies by state. Note that you may need to scroll down a bit in the Google results to find the official information, but it should be fairly close to the top of the search results. For example, on this search for the Kansas information, the Kansas Department of Revenue FAQs page (with extension info) is the top hit, whereas on this search for the Missouri information, the official information is around the fifth hit. Alternatively, if you’re e-filing with something like TurboTax, you can file your Federal extension request electronically and then access the necessary state forms from within the software (or web interface). Bonus tip: If you’re due a refund, you may not have to worry about filing on time. 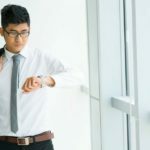 The reason for this is that the penalty for filing late is typically a percentage of your taxes owed with the return. If you owe nothing, there’s no penalty – though you will delay your refund by not filing in a timely fashion. Note that there are some arcane exceptions, so be sure to double check on your circumstances. 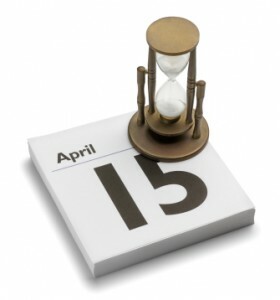 Double bonus tip: If you live in Massachusetts or Maine, you actually have until Tuesday, April 19th to file your state income tax return because both of those states will be observing Patriot’s Day on the 18th – but your Federal return will still be due on the 18th, so get busy.